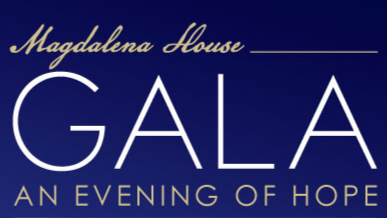 Please reserve your place to support the families at Magdalena House through the Magdalena House Gala on Saturday, September 21, 2019! To purchase tickets or sponsorships or make a donation, complete the information below, or if you prefer, you can send a check to Magdalena House, P.O. Box 692041, San Antonio, TX 78269. Please contact Brenda Hagg or Jessica Snyder by email or at 210-561-0505 with any questions! I am unable to attend. Please treat this as a donation. Magdalena Ministries, Inc., doing business as Magdalena House, is a 501(c)3 nonprofit organization, EIN 80-0251526. 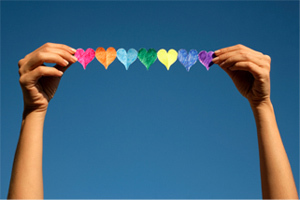 Gifts given to our organization are tax exempt to the maximum extent allowed by law. Attending guests or sponsors do receive benefits and tickets/sponsorships will not be fully tax deductible.